If you have children or grandchildren then chances are you have Perler beads at your house. 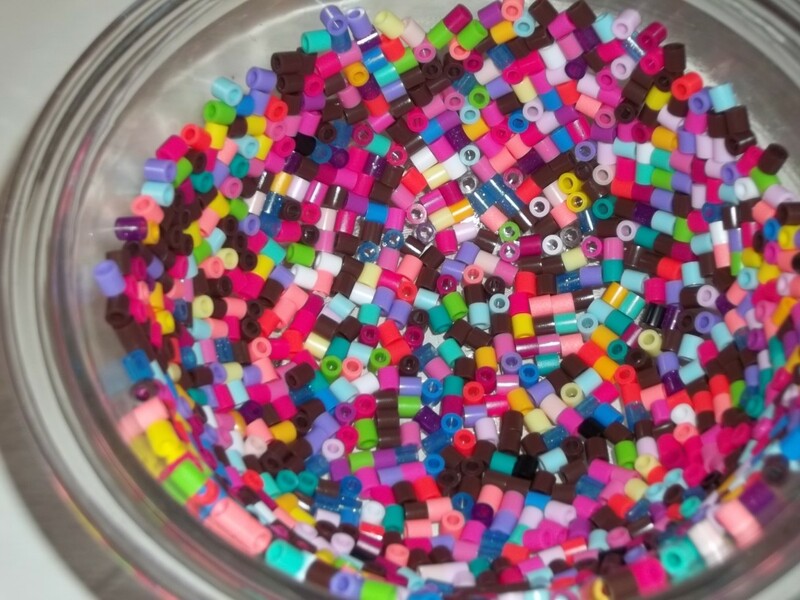 Perler beads are those small multi-colored plastic beads that come in a big tub of about 10,000. They usually come with forms so that you can make all sorts of different shapes like stars or ponies by fusing the plastic beads with a heated iron. They are a great craft item to have on hand for those stay at home from school days or when a big group of kids is visiting. 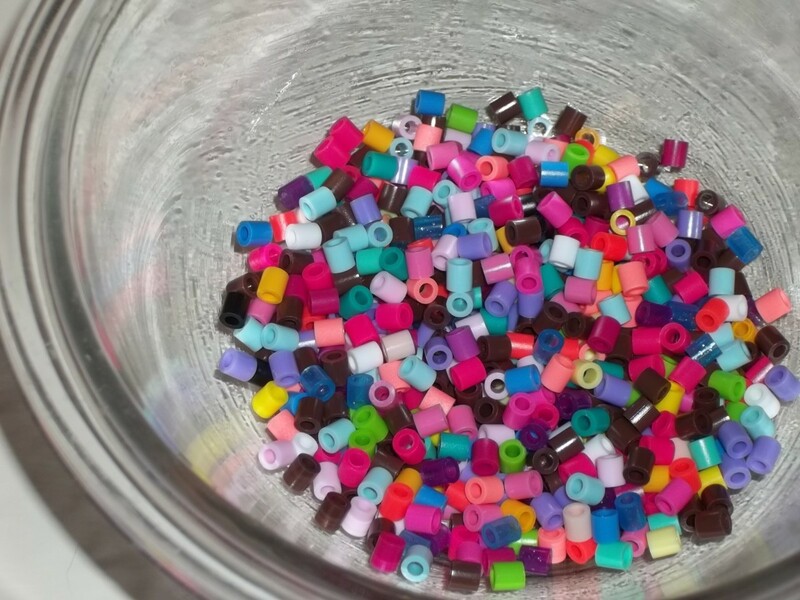 Most people use Perler beads the standard way, but there are lots of other things to do with the beads. 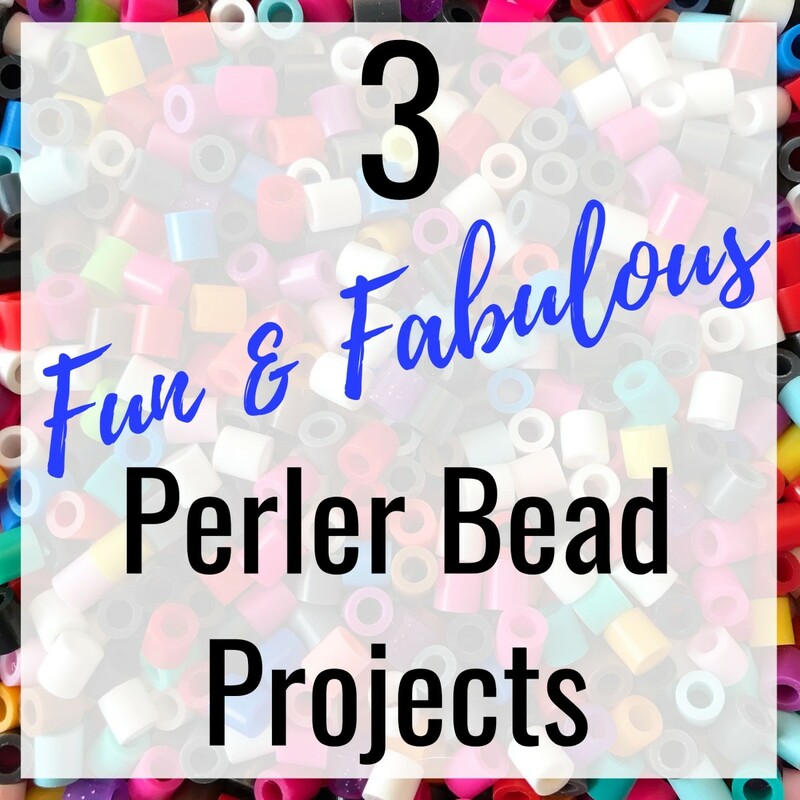 Here are 3 fun and fabulous projects made with Perler beads that will keep you and your children entertained for hours. * Please note that these crafts are not recommended for young children and an adult should always be present when doing them. Always have an adult present when doing this craft. It is not recommended for young children. Always bake the bowl in a well ventilated kitchen with windows open and the kitchen fan going. I have never noticed fumes when baking this, but I would think that fumes are emitted and that they are not healthy. I do not let my daughter in the kitchen when this bowl is baking. These bowls are not meant for food storage. They are for decorative purposes only. The bead bowls are extremely hot when they come out of the oven. DO NOT touch them until they are cool. Preheat your oven to 400º fahrenheit. Meanwhile, prepare your oven-safe bowl by pouring a little bit of oil on a paper towel and coating the inside of the bowl. Make sure the entire inside of the bowl is coated. The oil keeps the beads from slipping and makes it easier to take the bead bowl out when finished. 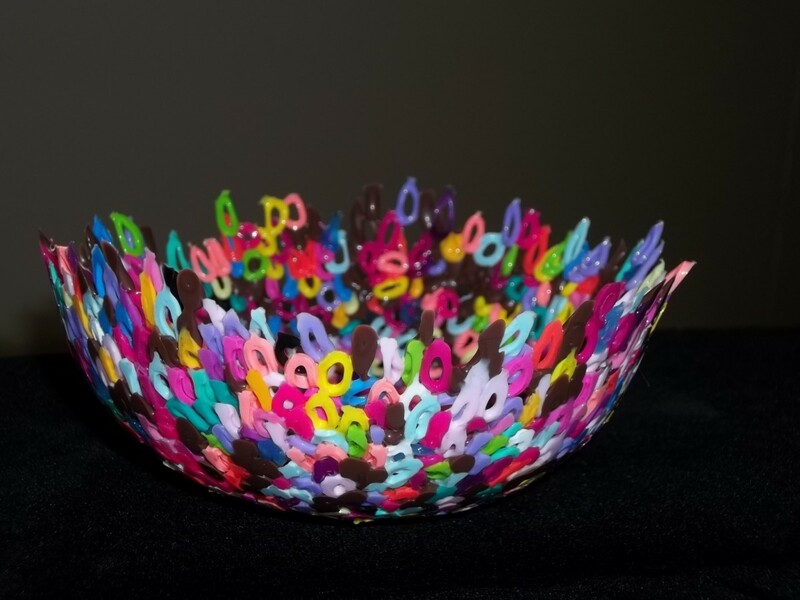 Pour the beads into the bowl and then start gently using your fingers or knuckles to push the beads up the sides of the bowl, making sure the layer of beads is only one bead thick. You'll find a few stray beads. Just push those gently in. 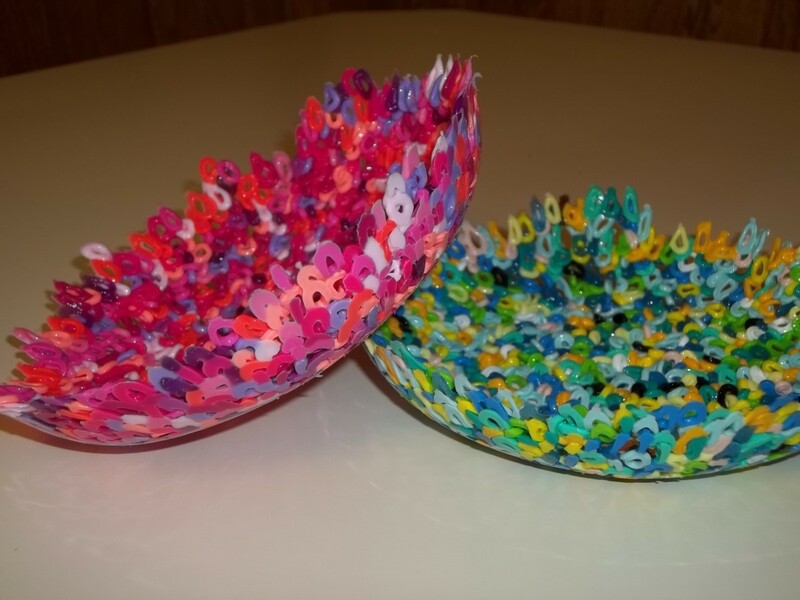 If you want the bowl to go higher up the sides, add more beads and continue pressing them in. When you are happy with the way it looks, it's ready to go in the oven. The beads stay where they are because of the oil. Put the prepared dish in the heated oven. Initially set the timer for 5 minutes and then check on the bowl. You will see the beads getting shiny and starting to melt. It needs to look like it's dripping before it can be taken out. Once you see the dripping, the beads will be fused. Keep checking on it frequently so it does not melt too much. The finished bowl in the photos took 12 minutes to bake. When you are happy with the way it looks, take the bowl out of the oven and put it on a cooling rack to cool. DO NOT touch the bead bowl yet. It will be extremely hot and you will burn yourself. Don't forget to turn the oven off. Let it cool for at least 15 minutes. Before you attempt to take it out, make sure it is cool enough to handle. Do not let it cool completely or it will be harder to get out of the bowl. 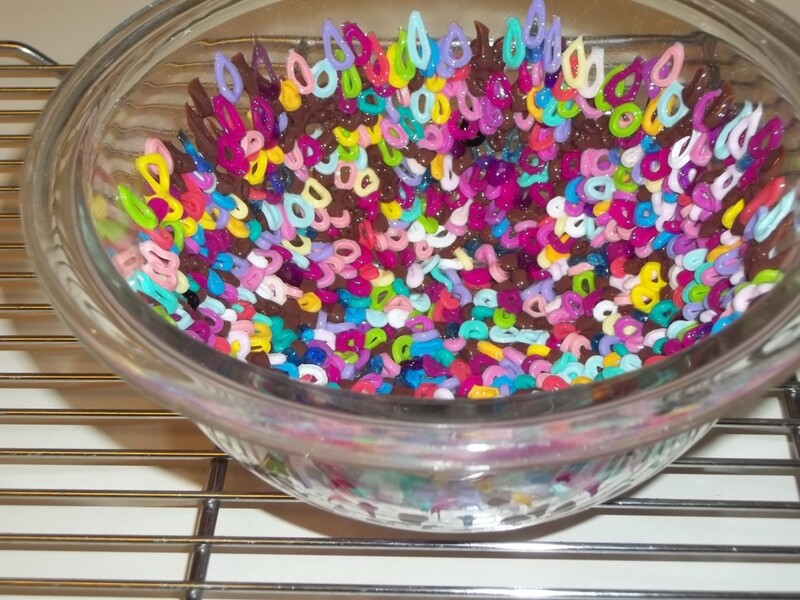 Start peeling the Perler Bead Bowl away from the sides of the oven-safe dish. With a little maneuvering it will come out. Sometimes a dull knife or a spoon will help the stubborn areas. Let it cool completely and you have a beautiful bowl. Always bake the beads in a well ventilated kitchen with windows open and the kitchen fan going. I have never noticed fumes when baking this, but I would think that fumes are emitted and that they are not healthy. I do not let my daughter in the kitchen when the beads are baking. The beads are extremely hot when they come out of the oven. DO NOT touch them until they are cool. 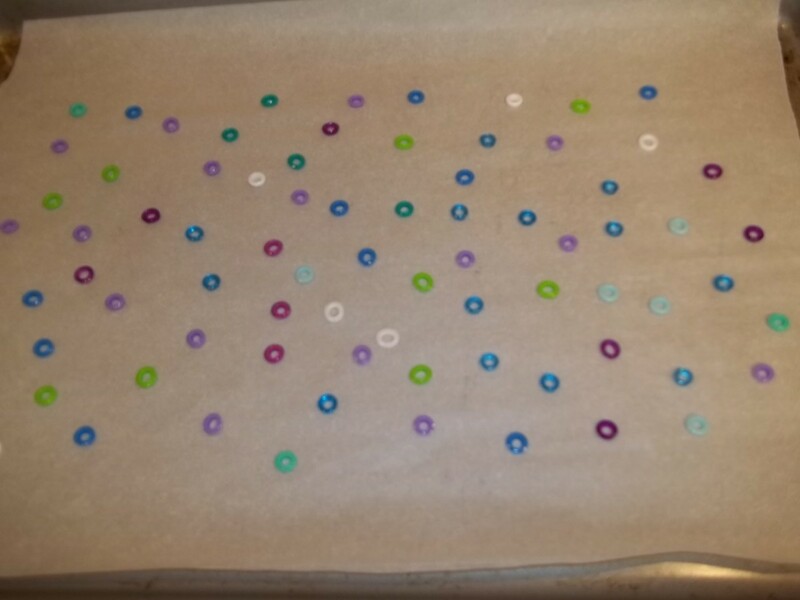 Cover the baking sheet with a piece of parchment paper and start placing the beads down. 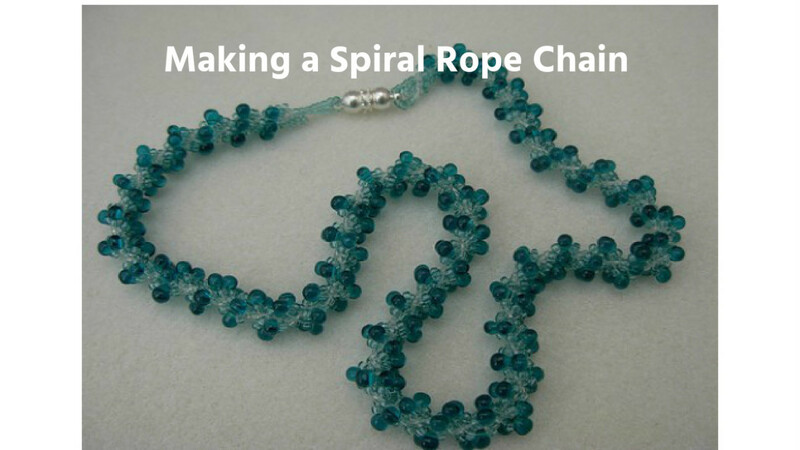 Stand the beads up so that the hole is facing upwards. Leave a bit of space between each one because they spread when they melt. 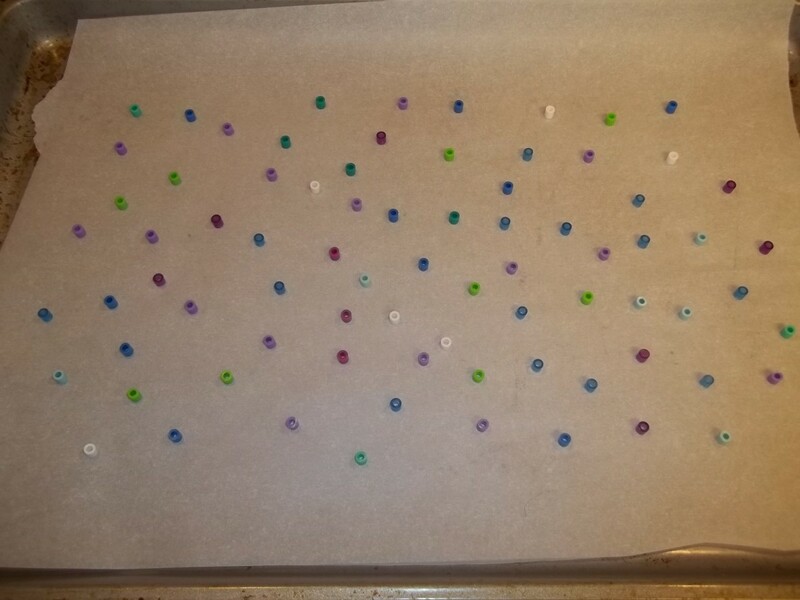 Carefully place the baking sheet with the beads in the oven, taking care not to knock the beads over. Don't leave the kitchen. It only takes about 3 minutes for these to melt. Keep a close eye on the beads. Once they are done the way you like them, take them out of the oven and put the baking sheet on a cooling rack. DO NOT touch the beads yet. They are extremely hot. Don't forget to turn off the oven. Let them cool for about 10 minutes. They will come right off the parchment paper, ready to be strung. 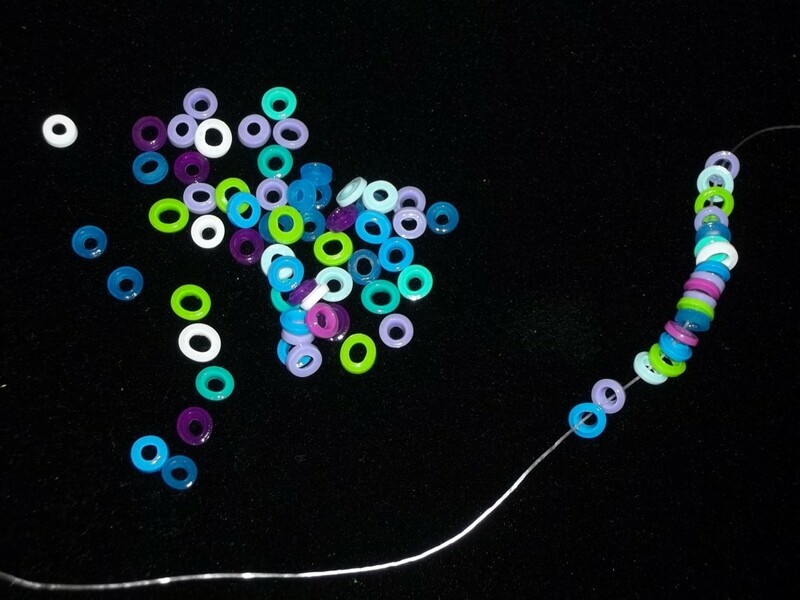 Cut a piece of elastic cord approximately 9 inches long and start beading. Once you have your desired length beaded, tie the two ends together with multiple knots. I tie at least 3 knots just to be safe. Clip off the loose ends of the cord and put a dab of glue on the knot for extra hold. Let the glue dry. You now have a gorgeous bracelet! This craft should be done by an adult. Always take care when handling the box cutter, making sure to retract the blade when not in use. 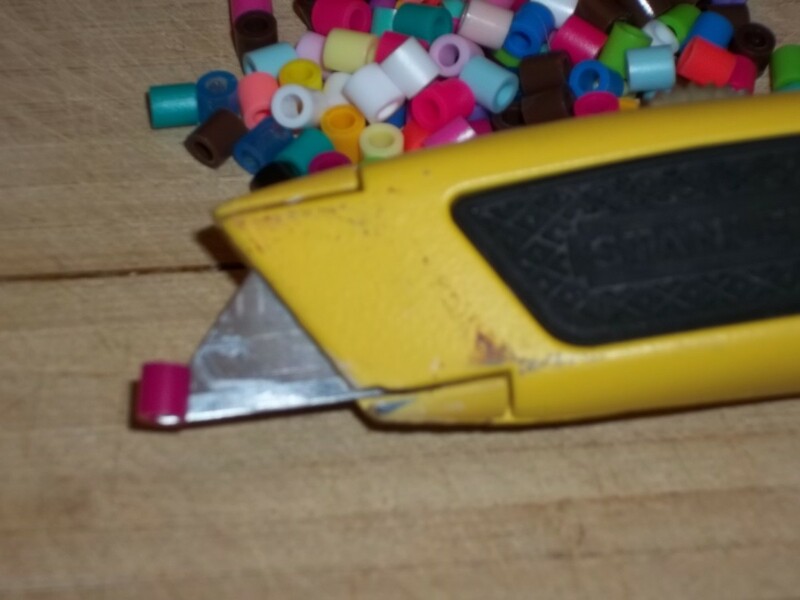 Using your box cutter, carefully slice down one side of the Perler bead. Don't go through the entire bead or you'll have 2 half beads. Put the box cutter down, making sure to retract the blade. Then pry open the cut bead and wrap around the earbud cord. 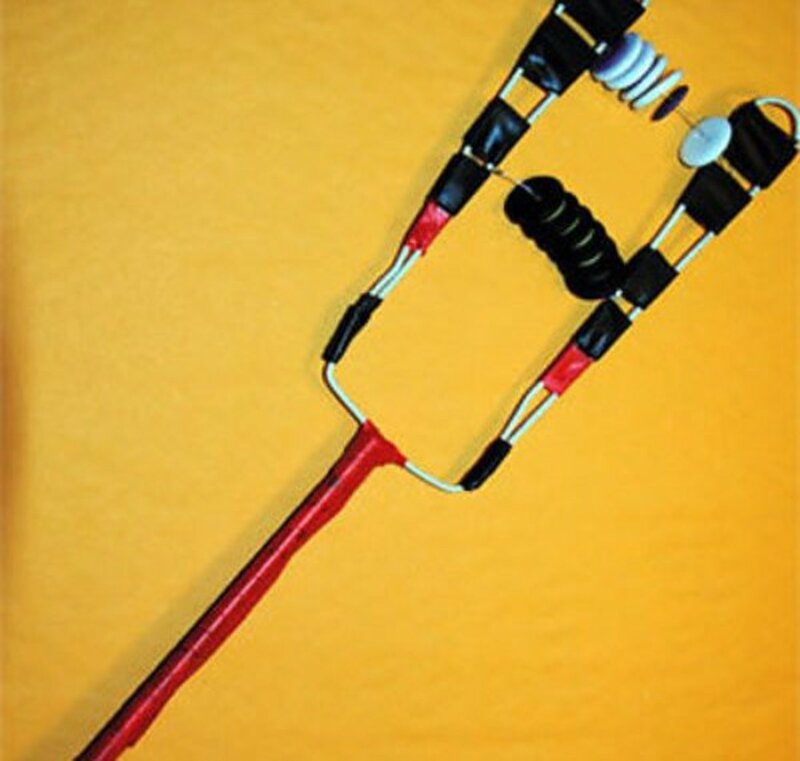 Note that the lower part of the cord is too thick to cover. You'll only be able to cover the cords above the split. Wrapping the bead around the cord can be a bit tricky. I use one fingernail to pry it open and then the thumb from the other hand to split open the bead and wrap it around the cord. 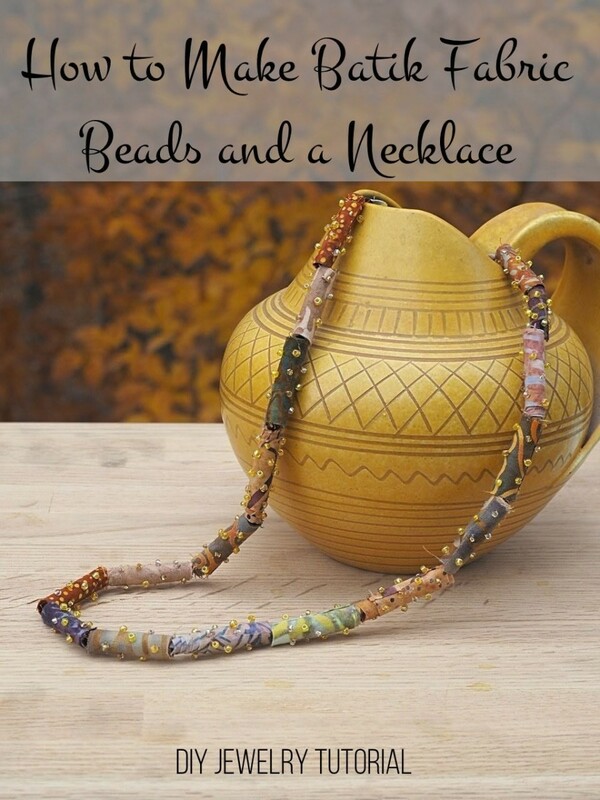 The beads are flexible so don't be afraid to work with them. If they are on the cord and haven't gone back to their original shape, give them a squeeze and they look fine. Once you get the hang of it, it goes smoothly and quickly. 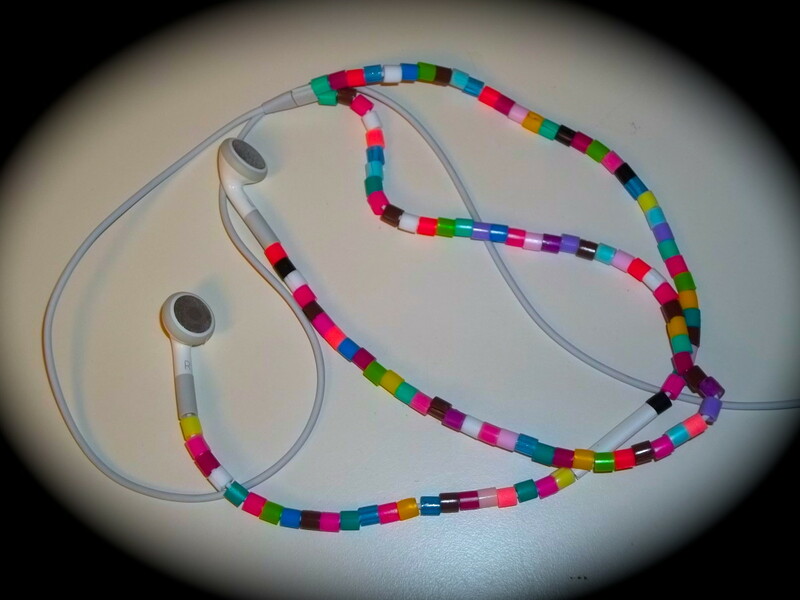 Finish beading and you have a great looking pair of earbuds. If you are looking for another fun and fabulous project, check out my video on how to make perler bead earrings. You'll love them! Happy New Year to you too pstraubie. My daughter still loves working with perler beads. Hi Glimmer these are such fun. Kids enjoy so much creating with these. thank you for sharing. Hi Fiona - These are definitely a pain if they spill, but they are fun. Thanks for commenting. My apologies at the delay in responding. I was out of town for a little while. Happy New Year to you. Thanks - I keep getting these stuck in my feet when I visit friends' houses - I didn't know you could melt them though. Thank you so much Jaya Sanghita. Hi FlourishAnyway - We love the covered earbuds and her friends are liking them too. They'd be a great birthday gift for someone. Glad you enjoyed the projects and thanks for commenting. 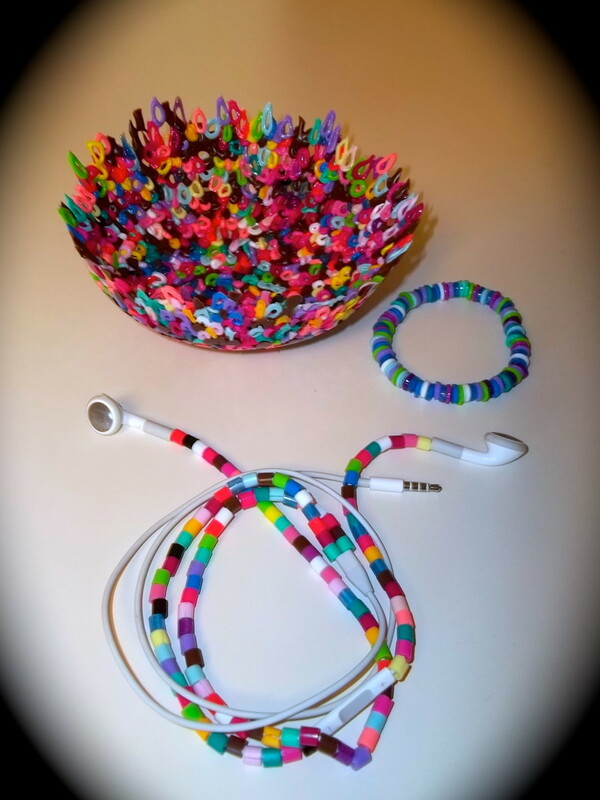 I love the idea for covering earphone wires. My daughter is always losing hers so it will also help us with keeping them visible. Unique idea! Voted up and more. I love the bowl too theryanpride. I put hair clips in mine. Thanks so much for reading and commenting. I'm glad you enjoyed it. Love this thank you for shreing know I know what to do with all the beads we have. I especially love the bowl. Thanks idigwebsites. 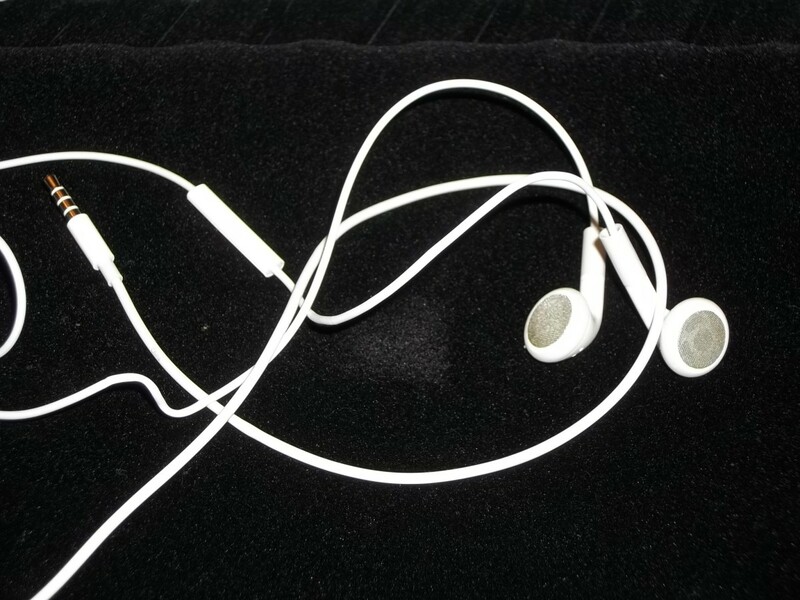 The headphones definitely stay untangled better and I like wearing them. I get a lot of comments on them when I do. Glad you liked the article. Thanks so much pstraubie. Perler beads are great fun and not too expensive which is even better. Hope you have a good day. These are so much fun for kids, Glimmer. I have had summer camp at my house and this was always one of the activities. I also used them when I taught summer school on the last day before it would end. We would have a fun activity period and this was always popular. So glad to see this highlighted. I appreciate it Neinahpets. They are fun to wear and I get lots of comments too. Thanks for commenting. LOVE the earbud idea!! Great, voted up! I like that idea! Good luck. I appreciate the comments Denise. My daughter loves the earbuds too! 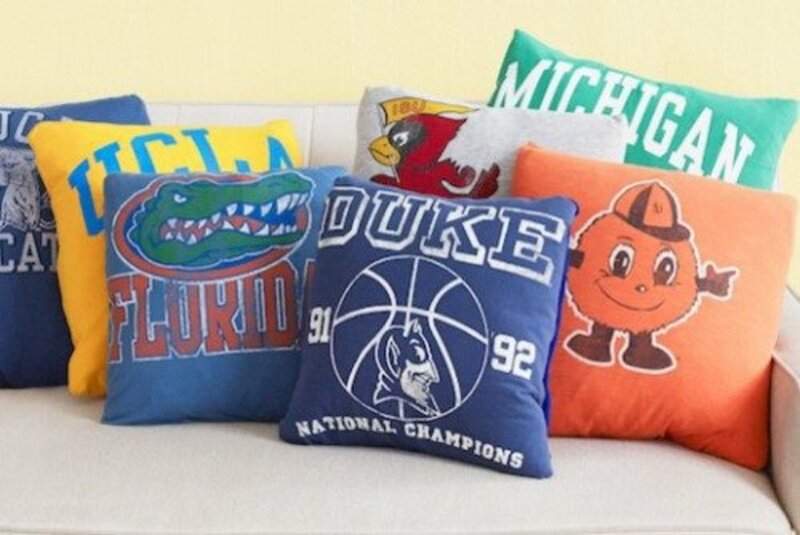 She wants me to make her some in her school colors. Glad you enjoyed the hub! What an interesting hub. I remember these beads, but never really had any in my home for my kids, and don't recall them having any. My granddaughter uses the jewelry beads. I loved the idea for the earbud covers. 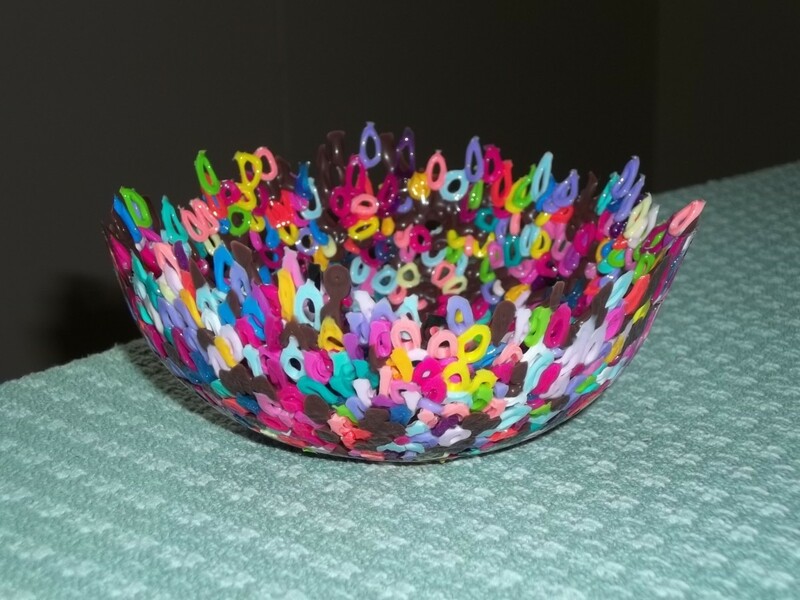 And, the bowl is very cool! Thanks for sharing. 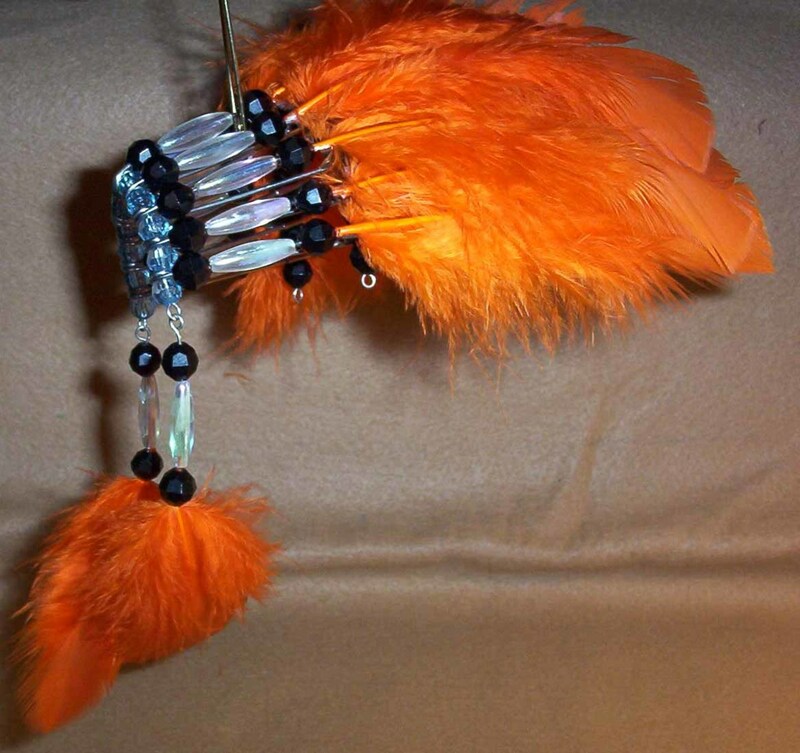 Hi Madelyn - I have more crafts on my profile page. Thanks for commenting. do you have any more crafts? Thanks so much TToombs! He'll have a blast and so will you. I appreciate your support. 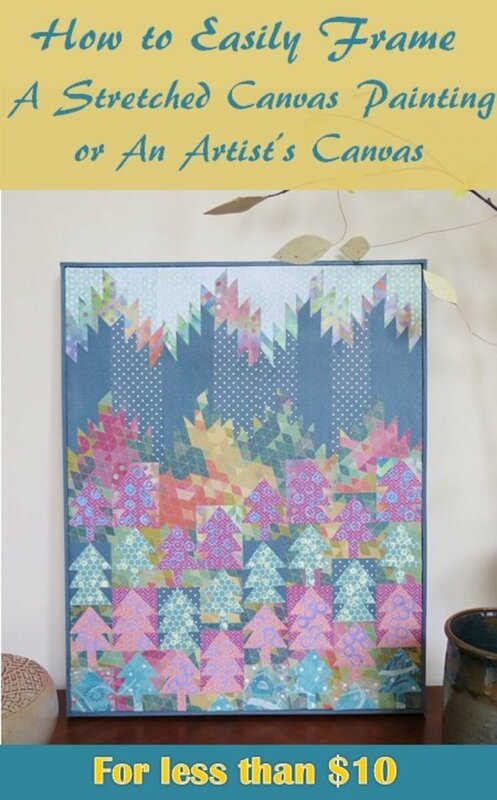 awesome craft ideas, Glim! I'll have to pick up a tub and keep my little guy entertained over the holiday vacation! Voted up and sharing. Thanks ignugent! These crafts are loads of fun to do. Great hub ! Very useful ! I would be back if I get all my materials and try to make something. Thanks so much Grace! Have fun! that is so cool i can't wait to try it!!!!!! Great.. so beautiful and creative.. Thanks so much for the comments vote and share Jamie! I'm glad you like the crafts. They are a lot of fun! oh wow! 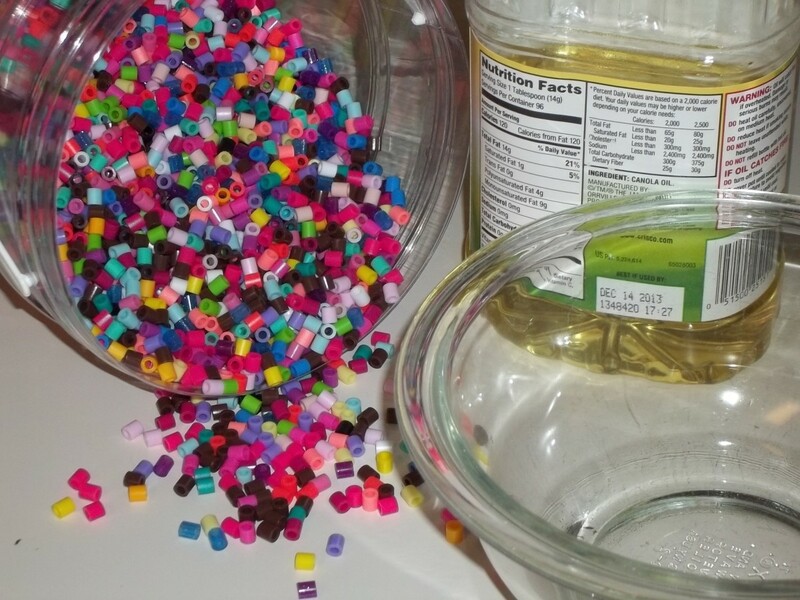 I have seen these beads before but never knew you could do such cool things with them! Thank you for sharing these projects.. These beads are so pretty and colorful. I LOVE the bowls!! Voting up useful and awesome, sharing !! Mama Kim 8 - Glad you like them! They are fun and now my daughter will only use those earbuds. She has also requested certain colors. Thanks for the comments and pin! Thanks alocsin. I'm glad I brought something new here. It's always fun to put a different twist on things. Many thanks for the votes. I've never heard of these crafts before, so I appreciate the pictures. Quite lovely. Voting this Up and Beautiful. Au fait - Thanks so much for the votes and the share! I really appreciate it. I like the idea of making a small one for rings while in the kitchen! That way if it gets knocked over it won't break. Glad you enjoyed the hub! You have some interesting projects here. The bowl is pretty and great for holding rings while you work in the kitchen or garden, or trinkets, etc. 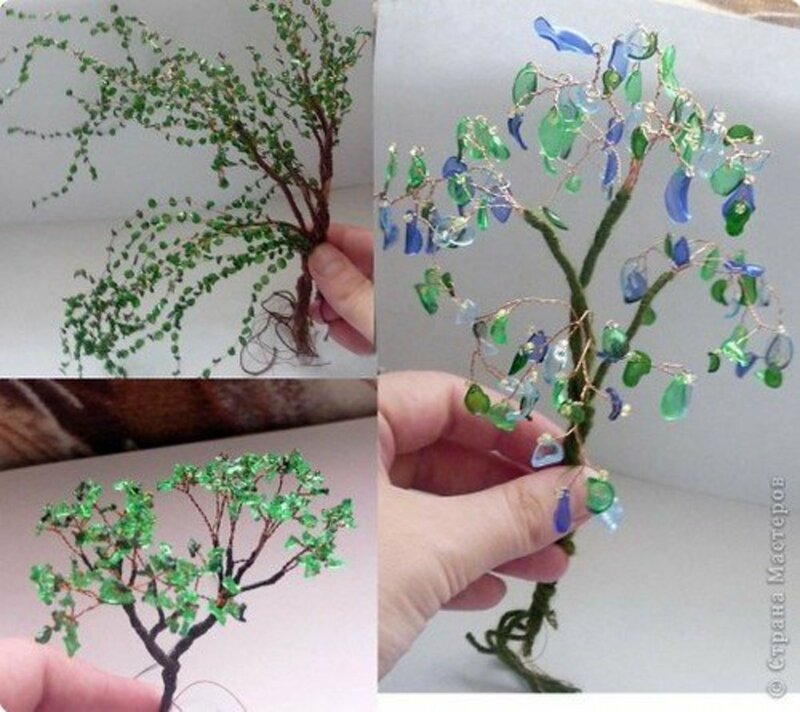 I would never have thought of melting beads to make things like this. Great hub! Voted you up, interesting, useful, and will share. Thank you for the comments MargaritaEden! My daughter has really enjoyed doing these and has invited friends over to try them as well. They are lots of fun to do. These are such wonderful ideas! My girls would love to do projects like this, thank you for a great idea! You are very creative! Thanks so much for your comments newusedcarssacram. It is fun to use crafts to decorate. I have some things around the house that my daughter had made, but sometimes it's fun for us "older kids" to make things too. Thank you sujithbeta. I'm glad you enjoyed the hub. Jenna - I hope you and your grandkids have fun doing these crafts! Thanks so much for your visit. Thanks lyricwriter - This is definitely something for bigger kids, but (and I don't know how old your children are) a good way to get them involved would be to let them pick out the colors. One down side to perler bead is that I seem to find them when I'm vacuuming. They have a tendency to disappear from the surface we work on. Thank you for your kind comments! Teaches - I appreciate the comments and the share. These beads are great to have around. Sometimes those rainy and snowy days can get really boring. Thanks for the visit! Thanks for the vote and share rebecca! They really are lots of fun. What a creative work! Never thought something like this before. We can easily use beads to make interesting things and decorate our room...voted up. These are awesome!!! I'm going to order some from Amazon for an activity to do with my grandkids. Voted up. My granddaughter loves these beads and asks for them as gifts. They do make lots of interesting items and they can keep children occupied for hours on end. Great hub to share and I know many will find it so useful. I wore the bracelet today! They really are fun to wear. Thanks for the visit Dirt Farmer. So that's what perler beads are! Forget the kids--I'd like a bracelet & matching earphone set! Thanks so much manicpanicplease! It's always fun to learn different crafts with the supplies we have on hand. I hope you try it and enjoy it. Thanks for the comments Tammy! You're right! They are like those big beads. I never thought of those. These are fun to do for us big kids too! Nice Hub! I especially liked the pictures, they're so colourful! 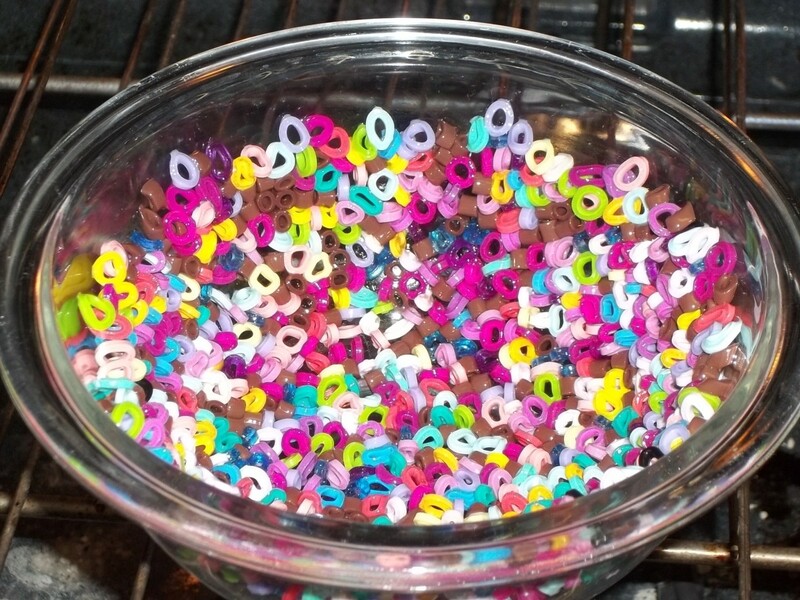 I've never thought of making a bowl with perler beads, I'll have to try that. Voted up, awesome. These look like great fun for little hands and so colorful. These remind me of the beads in the old fashioned jump ropes from grade school. You just can't find those any more. Excellent hub! I'm glad you liked it joanie. Thanks for reading. 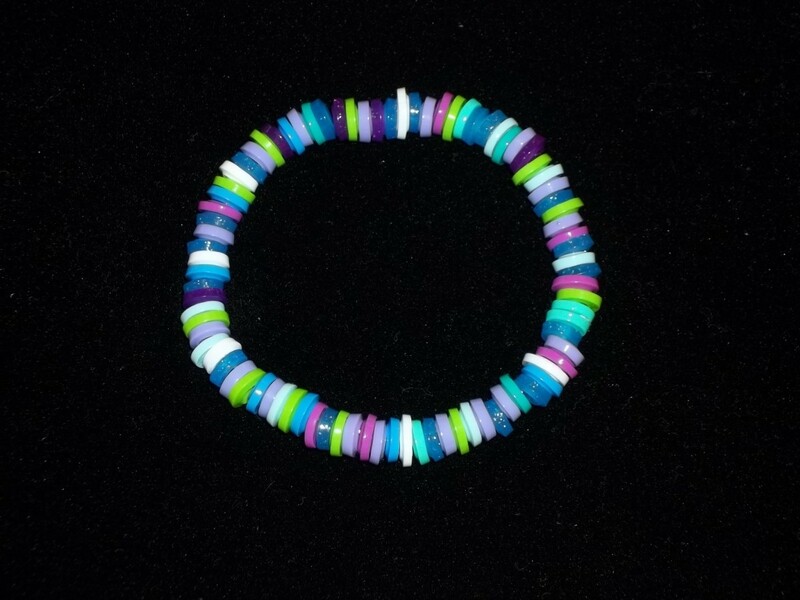 The bead bowl is a lot of fun and the fun part is doing it in different colors. Thanks for the vote and share too! Thanks for reading thebookmom! My daughter loved those too and said she wanted to do them in her school colors. Thanks so much mollymeadows! They really are fun to do. I hope you give it a try. What wonderful ideas. I am definitely going to try the bead bowl. Hope I have the patience for it. Voted up and awesome and shared. Awesome, ideas! I love the earbud covers, my girl will be thrilled with this project. :) Great work! Kewwllll! I love doodling with things like these. These are too cute! Wow Janine - Thanks so much! I'm glad you like it. My daughter loves doing all of these and helped with the demos! Glimmer Twin Fan, love these activities for my young girls and have pinned to try in the future. Have of course voted up, shared and tweeted too! !